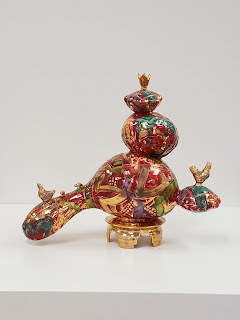 Flying Cup Clay studio: OC Fair 2017 ceramic awards! 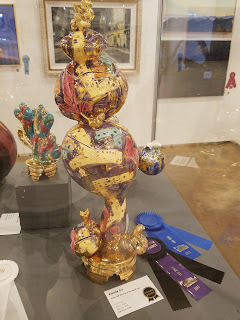 OC Fair 2017 ceramic awards! 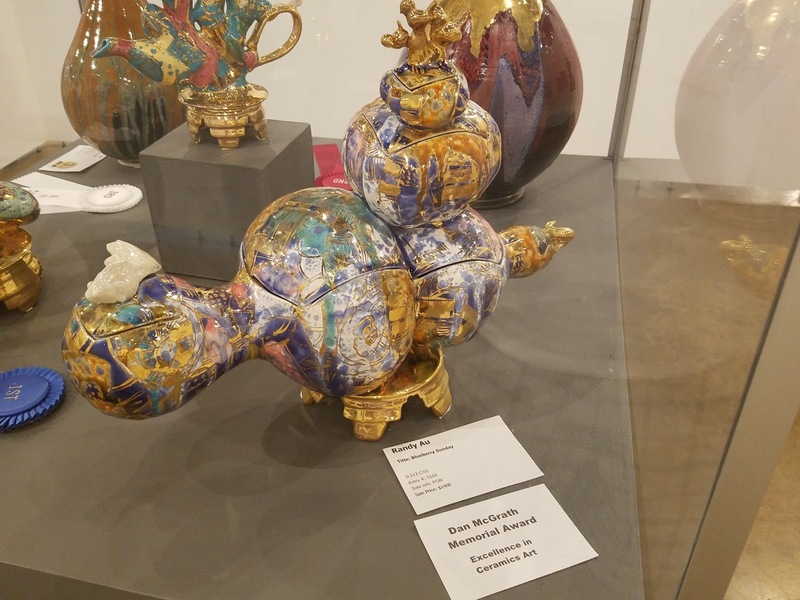 I submitted three pieces to the Profession Ceramics Fine Arts Competition at the OC Fair 2017. 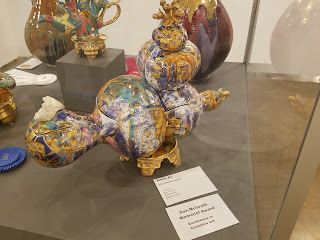 Received First place and Division Winner for one piece and the Dan McGrath Memorial Award for excellence in ceramic arts for another.